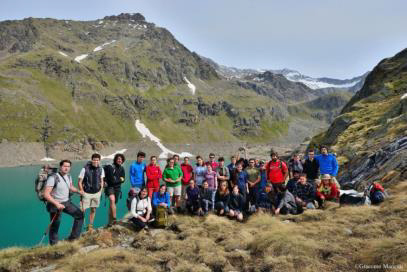 In the Alpine region a lot of good practice examples of mountain oriented education already exist. The collected examples from France, Italy, Slovenia, Germany and Austria show a wide variety of approaches to the subject. They differ in their thematic focuses, their organizational framework, the involvement of partners from different sectors, the ways of practical implementation, the age groups of the pupils and many other aspects. The examples shall be an inspiration for your own project. Contact details and links to websites help to gather further information. Innovative educational practices are those that have a new educational approach, a new organisation or a new consideration of a topic based on several factors: creativity, methodology, partnership and use of resources. 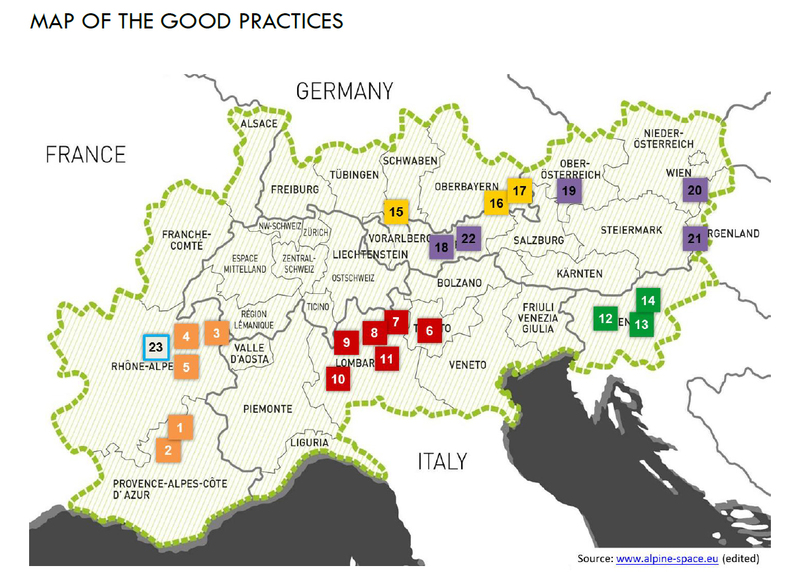 Download the document Collection of Good Practice Examples for further detailed on the good practices below. No. 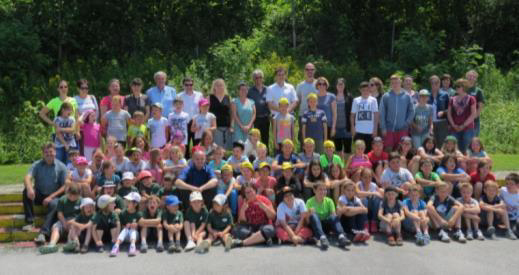 1: “Destination refuges“ Every year USEP 05 (Sportive Union of Primary Schools) organises the program “Destination refuges“, allowing 1,000 pupils a first experience of the mountains, spending 2 days (1 night) in a mountain hut. No. 2: “Comprendre le changement climatique: pédagogie en altitude! 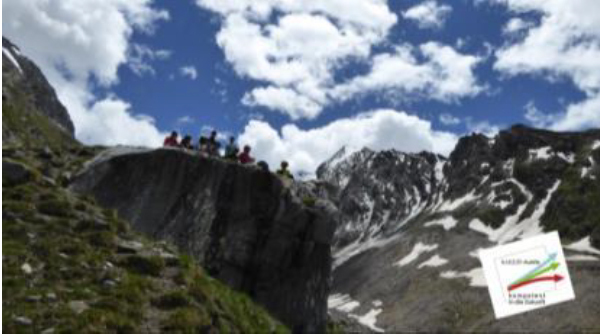 / Understanding climate change: pedagogy in high mountain areas!” The National Park Ecrins and Lycée Aristide Briand à Gap together put up a scientific project to document climate change in high altitudes. No. 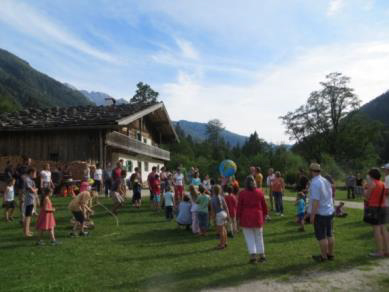 4: “Un berger dans mon école / A shepherd in my school” School children are to be acquainted with the world of alpine pastures through visits of shepherds in (primary) schools and – in return – visits of the pupils on alpine pastures. No. 5: “Réseau Empreintes” / Access to the mountains for people with handicaps Réseau Empreintes is an environmental education network focusing on the establishment of access to the mountains for people with handicaps. The network offers logistic and pedagogical support to people with disabilities who would like to stay in the mountains. No. 6: “Monitoring water quality parameters of the Lake Garda” Students of E. Fermi High School in the province of Brescia analyse water quality of Garda Lake every year. No. 7: “Rifugio Val Salarno /Refurbishment of an alpine refuge in Val Salarno” The project provides high school students with the relevant competencies to plan the rebuilding of an alpine refuge considering environmental characteristics of the territory and technical specifications of the structure in Adamello Regional Park. No. 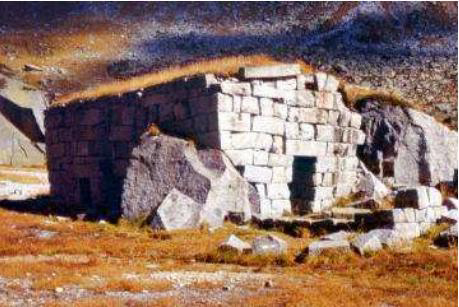 8: "ARCTOS" ARCTOS is a LIFE project in the alpine area of the provinces Sondrio, Lecco and Bergamo. 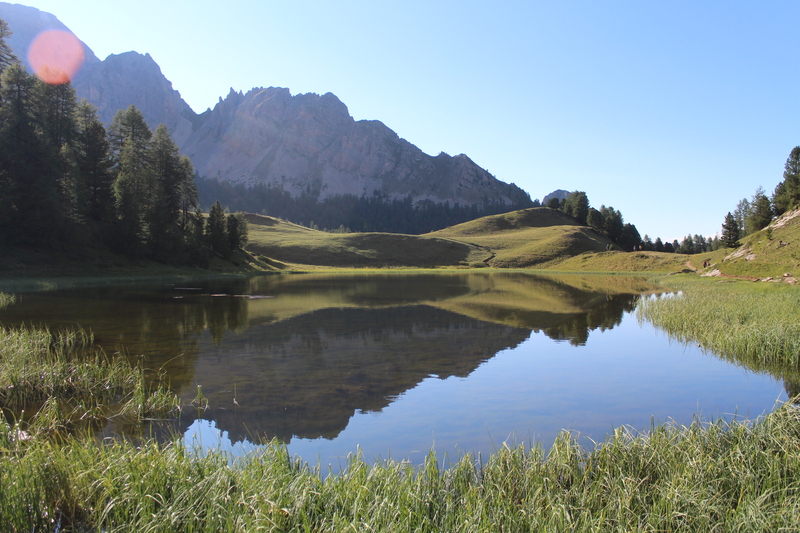 Its aim is to preserve the Brown Bear from extinction and to demonstrate its importance by means of specific activities tailored to local people, students and children as well as the staff of mountain parks. No. 9: “ALPS MEMORY”. 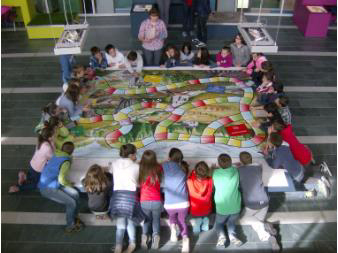 The project of Secondary School Damiani in Morbegno, Sondrio aims to develop territorial sensitivity towards the enhancement and protection of the cultural and environmental heritage and promotes knowledge and respect of environmental values in the Alpine region. No. 10: “UNIMONT - Mountain University of Edolo” The Mountain University of Edolo is an innovative training and research centre specialised in the academic study and analysis of issues regarding mountain areas. No.11: BIOBLITZ LOMBARDIA In a two-day activity citizens and students collect and report data about the presence of animal and plant species in the network of Lombardy Region’s Protected Areas. 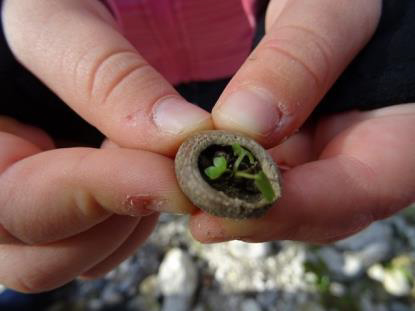 People are accompanied by experts who help detecting and recognizing the most interesting species. 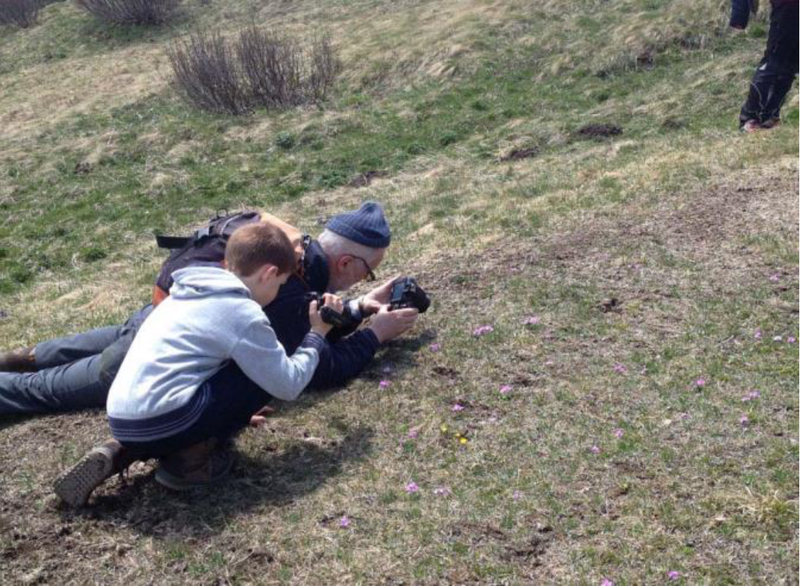 Animals and plants are photographed and data entered in a web platform. No. 12: Biotechnical Centre Naklo The educational programs combine nature preservation, organic agriculture and food processing with technical aspects. The students learn to recognise the business opportunities offered by the local environment. No. 13: Centre for School and Outdoor Education The 23 facilities of the Centre for School and Outdoor Education offer curricula-compatible educational programs. They include accommodation, meals, equipment and are carried out by qualified teachers. No. 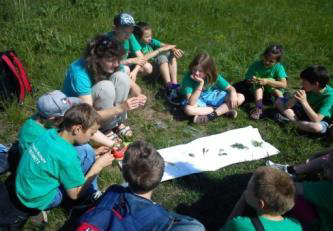 14: Network of Forest Kindergartens and Schools of Slovenia The main purpose of this network is to encourage schools and kindergartens to maximise the use of the local natural environment for educational purposes. The project contributes significantly to the exchange of knowledge, good practice examples and the development of pedagogical approaches. No. 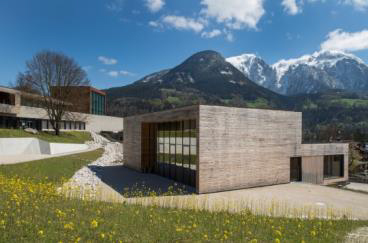 15: Nature Experience Centre Allgäu The Nature Experience Centre Allgäu is building up networks between environmental-educational actors and people responsible for tourism in order to strengthen nature tourism. 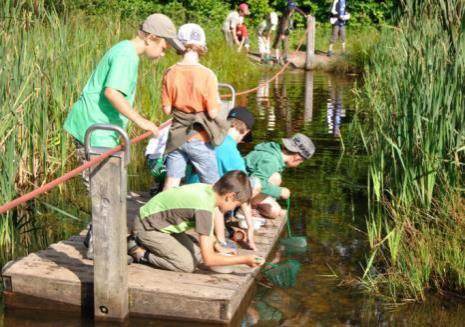 It offers environmental education in the entire area of Allgäu. With only 1.5 permanent jobs and the support of voluntary workers about 700 environmental-education offers can be generated every year. No. 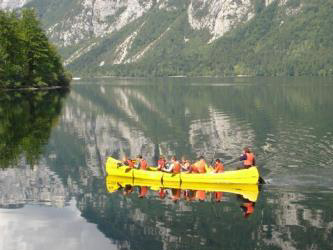 17: Berchtesgaden National Park children and youth groups The USP here is: Long-term thinking! Some children spend more than 10 years in these groups – over these years, a solid relation ship to the National Park can be established and a sustainable education can take place. No. 18: k.i.d.Z.21-Austria: competent into the future Topic: Discovering and experiencing climate change from different perspectives. 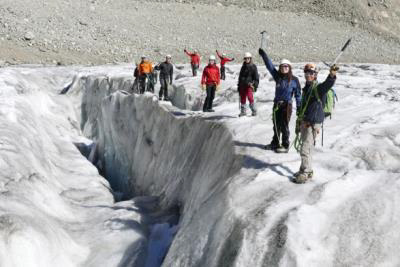 Educational potential: learning-on-site, learning to understand climate change in the alpine mountains. Cooperation between science and society is strengthened. The integration into everyday school life is a central part of the concept. No. 19: Agricultural Education Centre ABZ Salzkammergut Close cooperation within the frame of the Austrian “Nature Park Schools” offered at a vocational school focusing on agriculture together with a Nature Park (at the moment Austria’s only secondary level Nature Park School). No. 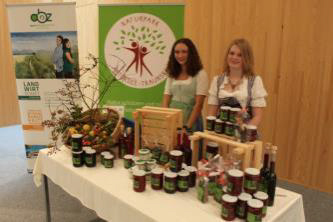 20: Qualification – Networking – Advancement of Nature Park Schools in Burgenland On this platform school authorities, the college for education (school for teachers), Nature Parks, Nature Park Schools and the communities, work together in qualification, networking and advancements of the Burgenland Nature Parks. This constellation is unique in Austria. No. 21: Nature-Park Primary and Secondary School in Rechnitz - The concept of the school and the educational objectives are especially matched with the characteristics of the Nature Park. - The principals are members of the Nature Park executive committee. 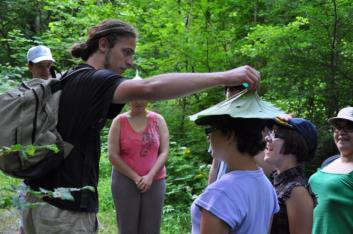 - The students can also participate in voluntary care-services outside of school hours in the Nature Park as “junior rangers“. No. 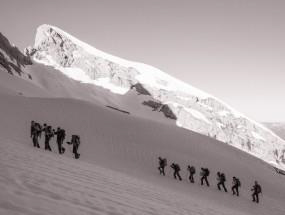 22: „risk ́n ́fun“ Trainings for free riders and climbers intended to transfer alpine-technical knowhow and –equally important– the basics for individual strategies of risk optimisation. 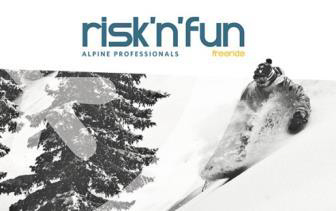 “risk ́n ́fun” is organised by the Austrian Alpine Club Youth. No. 23: "Youth at the Top"
"Youth at the Top" is an international project, a form of collective action simultaneously organised in six alpine countries (Austria, France, Germany, Italy, Slovenia and Switzerland). "Youth at the Top" aims to create links between the different countries and symbolically go beyond administrative and language barriers by considering the Alps as an entity.